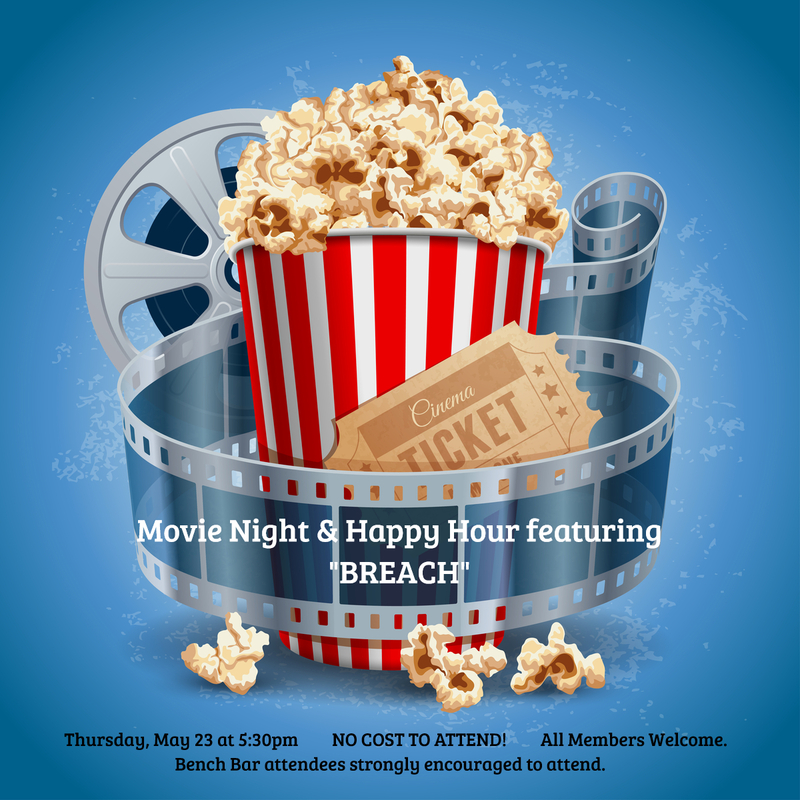 Join colleagues for a fun night out and learn how Bench Bar Keynote Speaker, Eric O’Neil, AKA “The Spy Catcher” helped bring down FBI Agent, Robert Hanssen, the most notorious spy in U.S. history. All members are welcome! All Bench Bar attendees highly encouraged to attend!